← When is a bat house not a bat house? This entry was posted in Uncategorized and tagged Bats in Perth, Bibra Lake. Bookmark the permalink. 2 Responses to Did you hear it on the radio?? The Bats are waiting….. I live in Leeming not far from Bibra Lake and we have heard bats the past 3 nights a about 9pm. 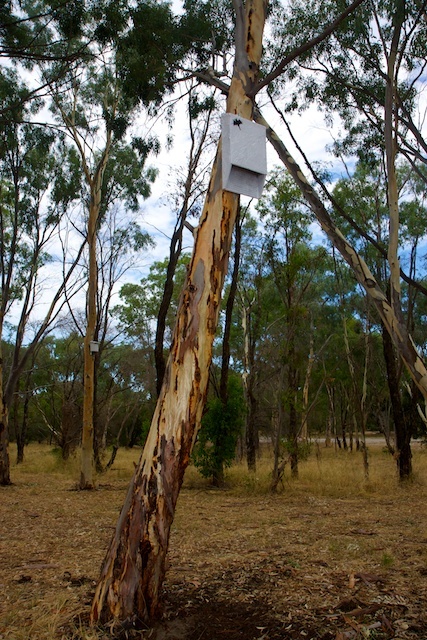 Bibra lake has 50x bat boxes. Quite a few bats can be seen on a hot summers night.